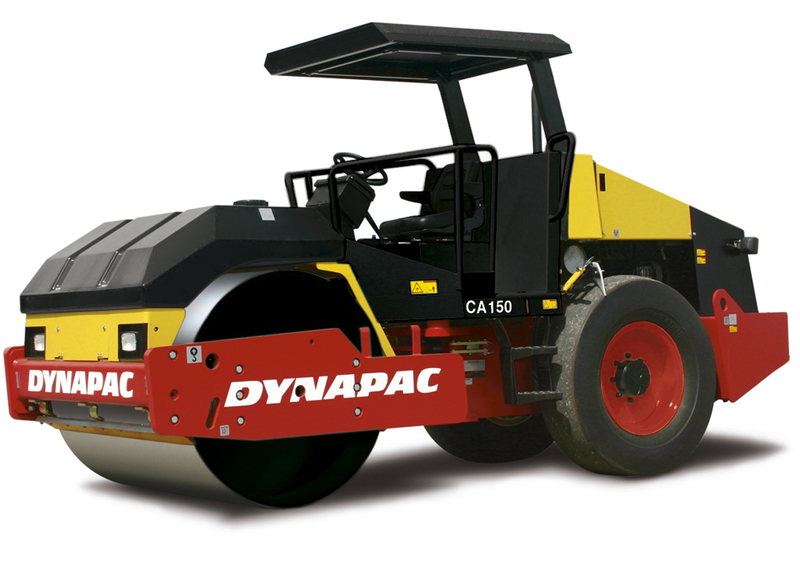 CA150A is a vibratory roller designed for compacting road, streets, parking lots and pipe trenchs. 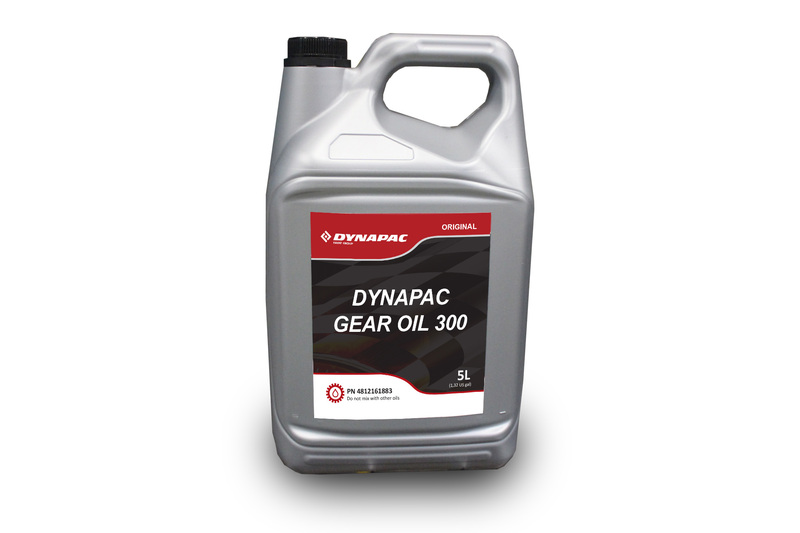 It is a special version for asphalt compaction. It is equipped with double amplitude and vibration frequency of 45 Hz. 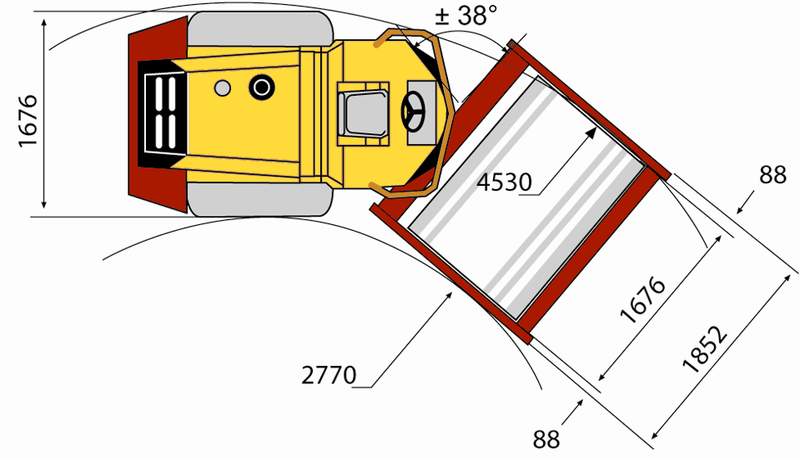 Sprinkler system controlled from operator platform, water tank of 500 liters, smooth tires and scrapers are standard equipment in this version. 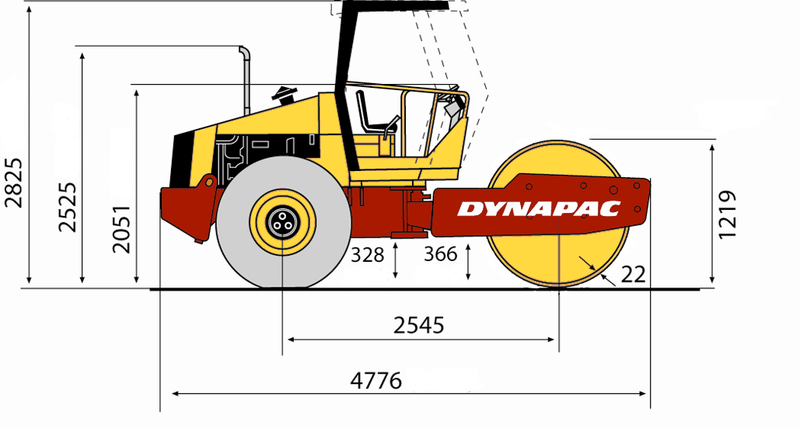 The roller also achieves excellent performance in the compaction of base, sub- base and cement soil.